A gift voucher for baking lessons, the ultimate gift for baking lovers! Learn how to bake bread, pastries or cakes to perfection. 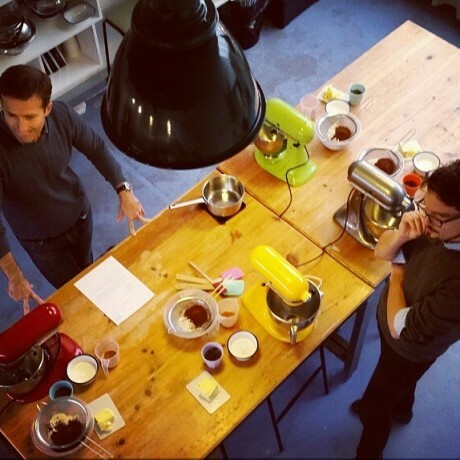 Maria and her team of passionate pastry chefs teach baking at their beautiful Baking Lab in St. John's Wood, London. They keep classes small so that everyone gets enough attention and leaves confident enough to recreate what they have learnt at home. Gift vouchers for baking classes come in values of £85, £105, £125, £145 depending on the level and length of the class. They are easy to redeem and are valid for 6 months after purchase. 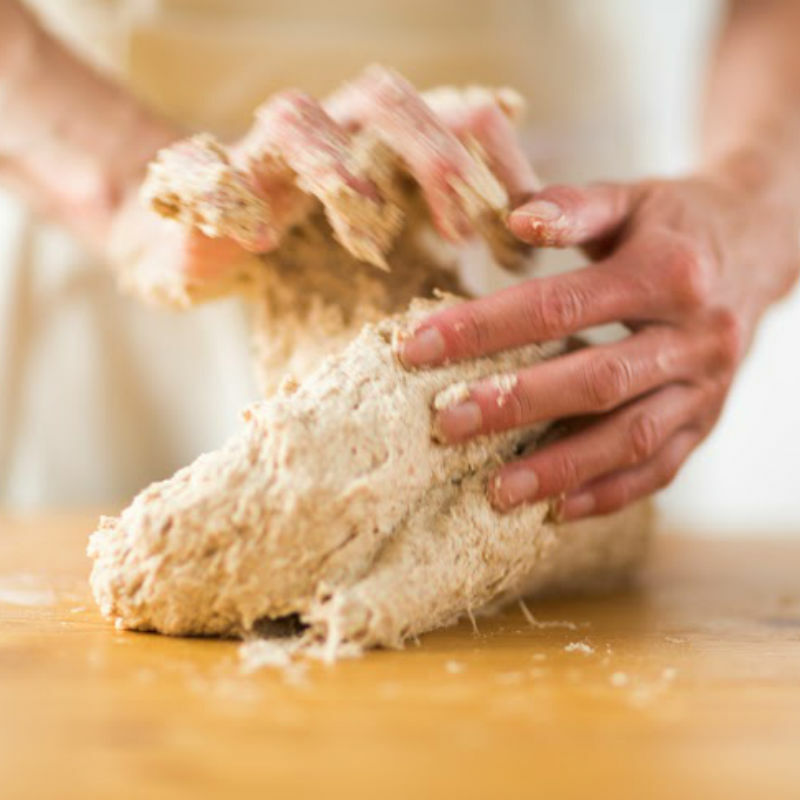 Bread Classes: At the Baking Lab they are passionate about bread baking. They offer a wide variety of classes from Introduction to Bread Baking to French or Italian Bread making or even the more advanced Sourdough Bread Class. All of the classes are hands-on and no previous baking experience is required. So whether you are a seasoned baker or a budding baker who is just discovering the wonders of yeast, flour and water, there is something for you. 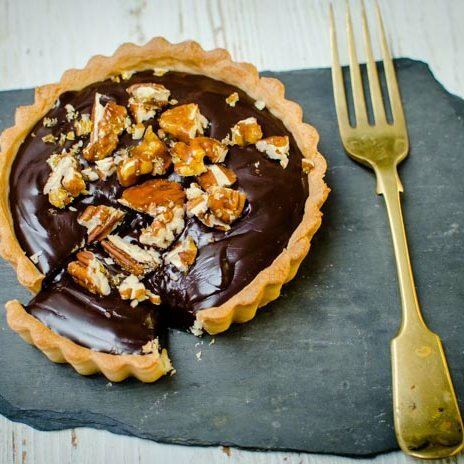 Cake & Pastry Classes: At the Baking Lab they have classes to suit every type of sweet tooth out there. 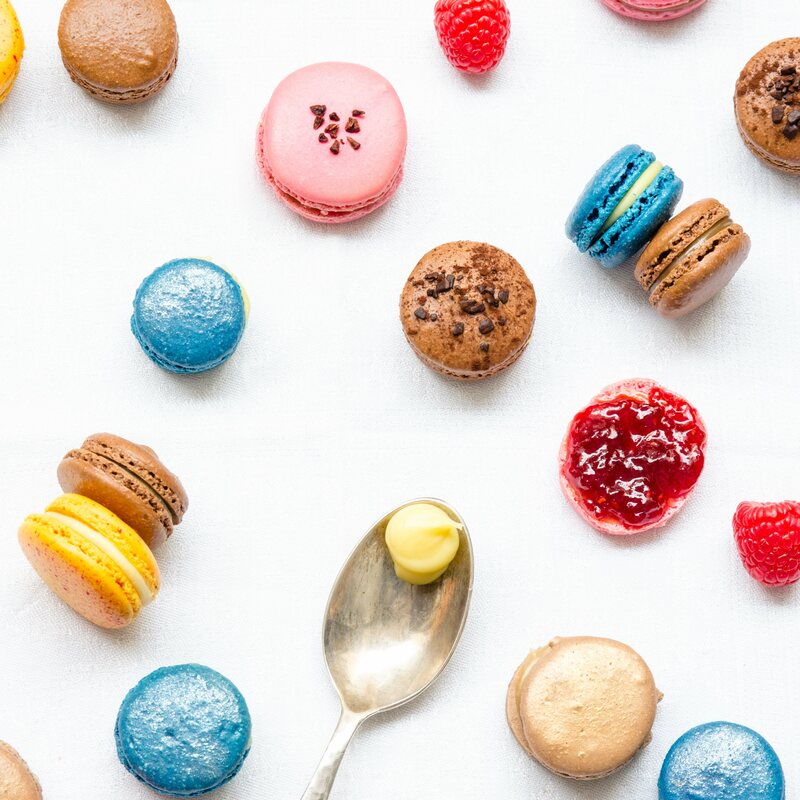 Learn the wonders of the French Macaron or if you’ve always wanted to make your own Croissants at home, then join the croissant class and you’ll be setting up a small Parisian cafe in your own home in no time. For all extreme cake lovers out there, join the Cake Baking Master class where tips and tricks on how to get the perfect moist cake will be readily shared! Choose between an electronic voucher or a paper voucher, just enter the receiver’s email address or supply the shipping address at checkout. You will receive instructions on how to redeem your voucher. What do you need to bring to class? 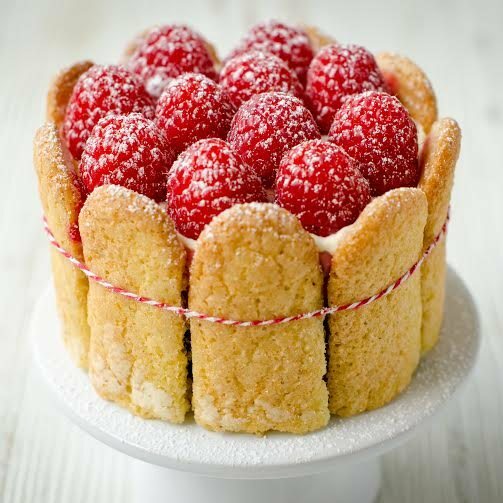 You don’t need to bring anything, a little passion for home-made baking is all you need!